Analogue is a zine dealing with issues mainly related to gender, media and communication. We hope to eventually take Analogue out of our grasp, and turn it into a self-publishing, viable medium of communication for women/girls from urban communities. Analogue is a zine dealing with issues mainly related to gender, media and communication. 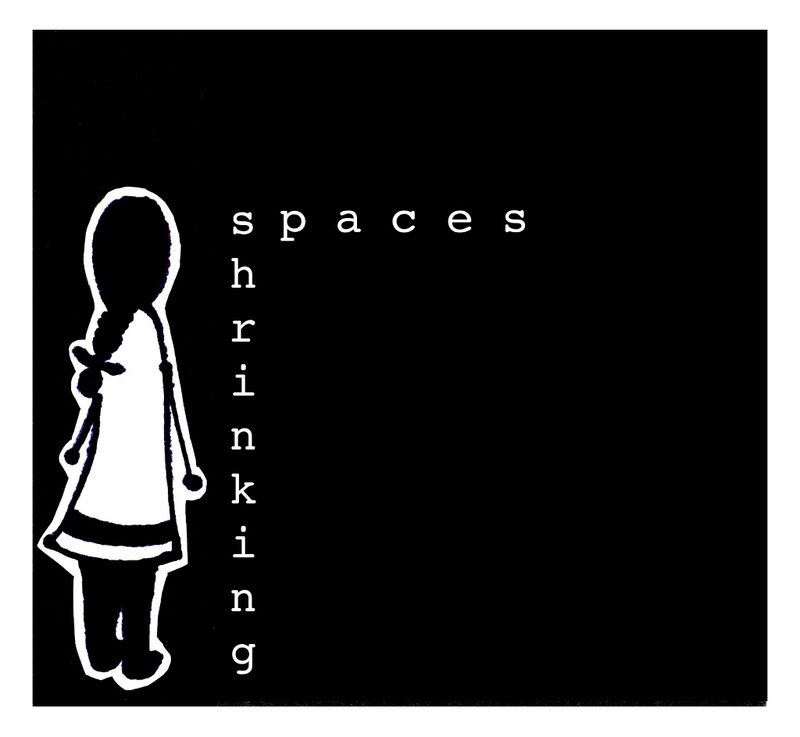 Shrinking Spaces: A technology-driven communication tool like the Internet leaves out a large group of people who have no access to literacy – digital or otherwise. Women and adolescent girls from urban slums are just one of the many. Their stories remain unsaid, unshared. We hope to eventually take Analogue out of our grasp, and turn it into a self-publishing, viable medium of communication for women/girls from urban communities. 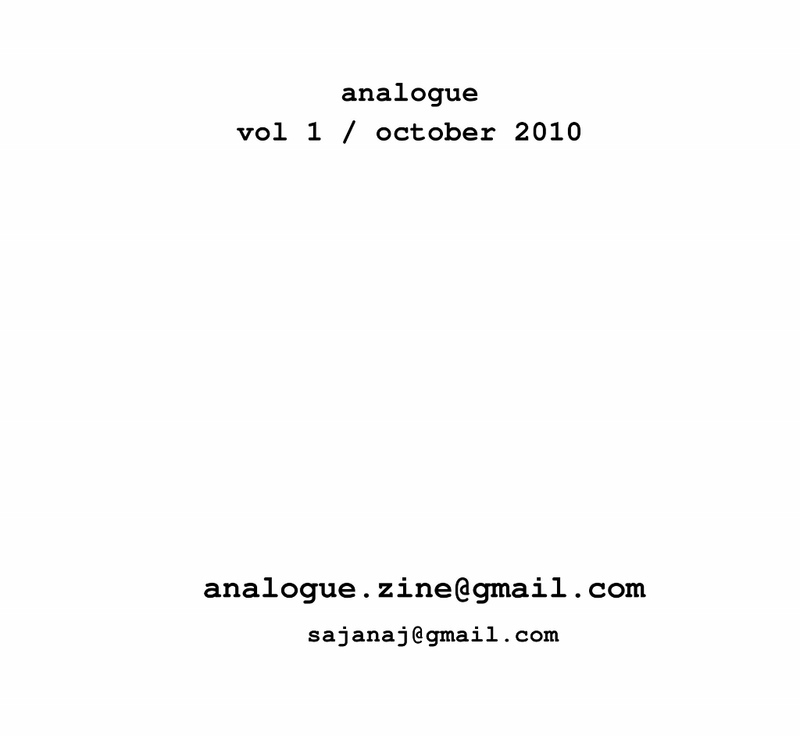 Analogue is created by Sajana J, with support from Seema K, and Kannan V.
The first issue came out in 2010 in Mumbai, India.